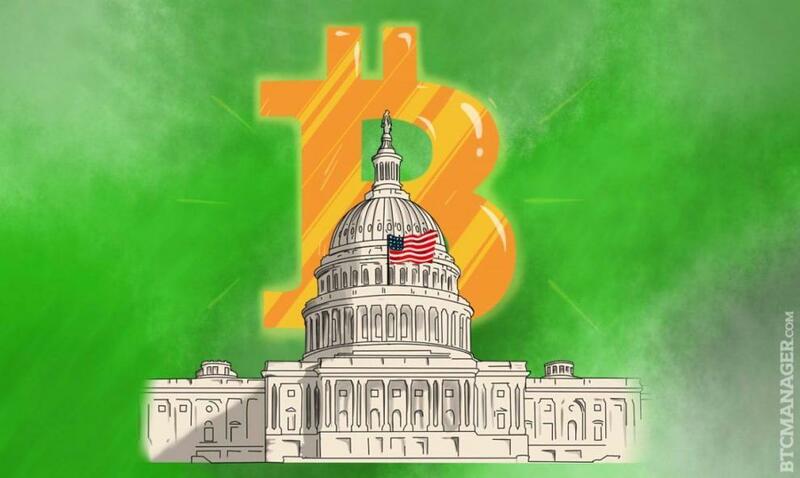 U.S. Representative and co-chair of the Congressional Blockchain Caucus, Tom Emmer, announced in his website on September 21 that he intends to introduce three bills supporting blockchain technology and cryptocurrencies for consideration to the Congress. The bills address a variety of issues related to the blockchain and cryptocurrency space, including development, mining and taxes. Emmer’s first legislation is a House Resolution to support the burgeoning crypto industry and accelerate its growth within the United States. According to Emmer, the ever-developing blockchain technology has had an overwhelming impact throughout the globe. And the U.S cannot be left behind. The federal government should therefore, create a ‘simple legal environment’ for investor companies, businesses or individual entities by formulating certain clear-cut regulations and guidelines to abide by. The second bill, the Blockchain Regulatory Certainty Act, would affirm that cryptocurrency miners and multi-signature providers need not register as money transmitters, because they never ‘fully take control of consumer funds.’ They actually help validate the network’s integrity, by providing more security to users. The final bill, the Safe Harbor for Taxpayers with Forked Assets Act of 2018, aims to establish a safe haven for taxpayers with ‘forked’ cryptocurrency assets. Furthermore, it will also restrict fines against individuals who attempt to report these gains until the Internal Revenue Service (IRS) establishes some guidelines on how taxpayers are to report their digital assets.